At the General Summit of the Hellenic Wine Association held at Oenorama 2018 in Zappeion Megaron, the Wine producers, had the chance to learn about a brand new Insurance product. Hellenic Vineyards Insurance, under the name "Wine Art"! The Greek Wine Producers welcomed it warmly with huge interest and excitement. 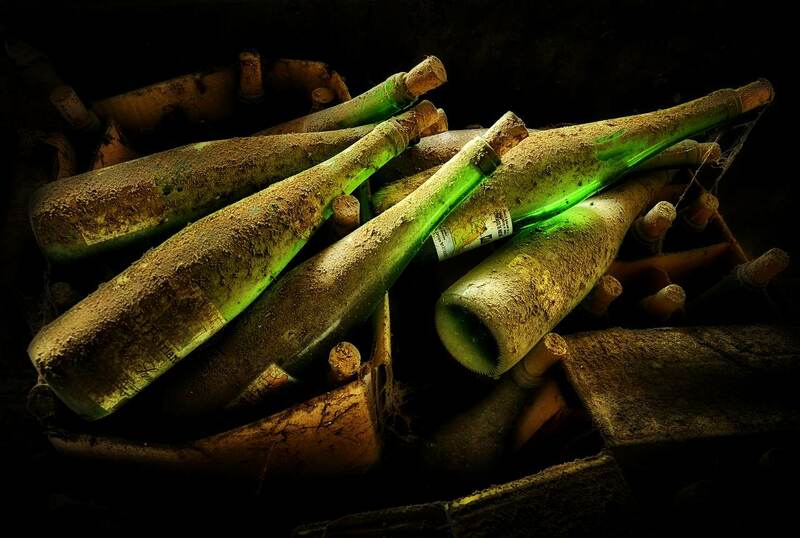 This brand new insurance product gives vital solutions to the Greek wine industry. This project came out by the teamwork of experienced insurers, a team of University Professors of Agriculture and the Meteorological Forecasting Company. 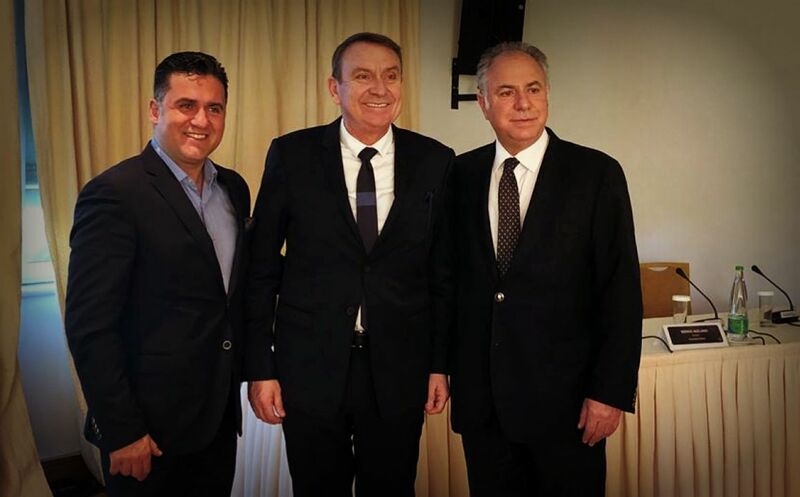 The Hellenic Vineyard Insurance contract, named "Wine Art" is the beginning of a series of new products by Karavias Underwriting Agency and will be presented in the near future concerning Agriculture generally. 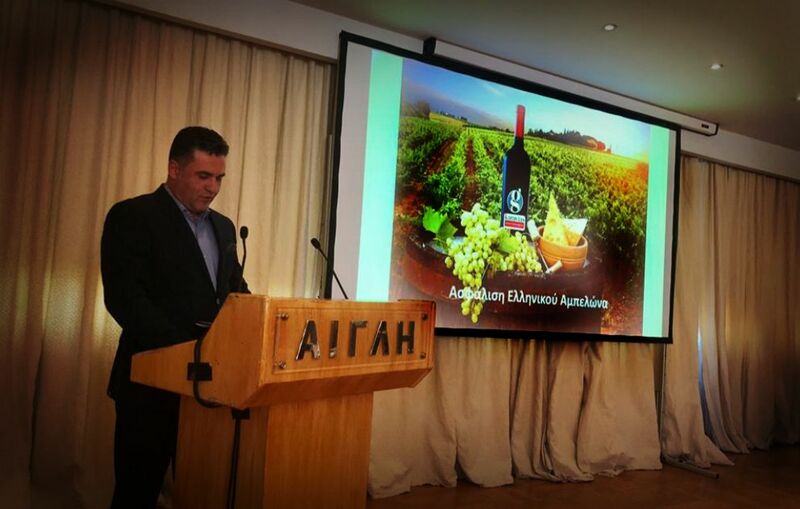 Mr. Spyros Georgiadis (Sales Unit Manager & Crop Insurance Specialist) at Karavias Underwriting Agency, presented the "Wine Art" insurance product and among others mentioned ... the Greek wine is globally recognized and award winning. From today, it can be insured as well !